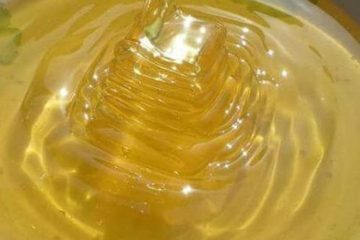 Contact us now and get sample shipped to your country from the latest harvest of golden honey! Passionate bee-keepers aim to become leading honey exporter in India. 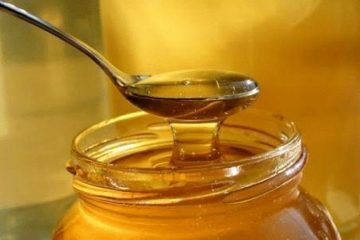 Specialised in Private labelling, Natural honey, organic honey, Kashmir honey. We take ownership in what we do. We aim to deliver the naturally harvested honey in its purest form. Passionate team of bee-keepers take pride in what we do! Quality is in our heart, part our culture and in DNA. We meet FSSAI standards and specifications given by your company. 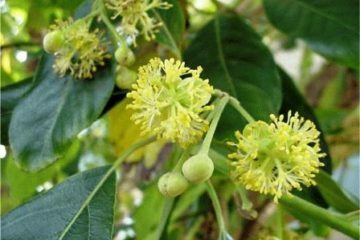 Either your need is few kilos for personal use, private labelling, or export to your country, we cater your need. This team works with a vision to deliver the purest form of food to the next generation. 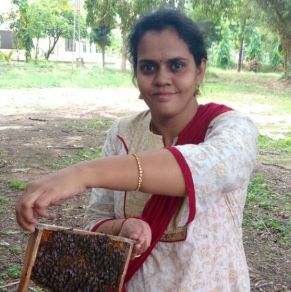 Biology student by education, Thejovanthi a passionate bee-keeper, with several years of experience in apiary, understood the colonies of different varieties of bees, is comfortably placed to take her start-up company to the next level. 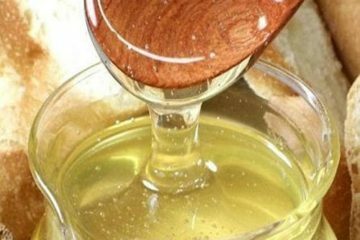 A mother herself, who is keen to provide healthy and nutritious food to her children, expanded the search and finally started her own company to deliver natural, clean, pure honey, harvested in the more natural way to everyone in the globe. She promises, each drop of honey is as pure as mother’s milk. And that’s why she is in this game. A staunch believer that nature is the God and we should obey and respect Mother Nature. Professor Ve Sundaraj has helped us in providing lot of courage, been that catalyst and advised us on values. 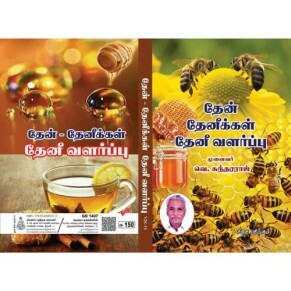 Sundararaj has also authored book on Honey bee farming, Growing Spirulina and health benefits and many others on agriculture and eco system. Private labelling or exporting in bulk to your country... your search stops here.